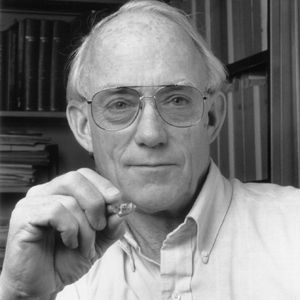 Dr. Michael O. Woodburne began his vertebrate paleontology career as an Ann Arbor, Michigan, high-school student, accompanying University of Michigan field parties led by paleontologist C.W. Hibbard to southwestern Kansas. He continued this work into his Master’s degree years at the University of Michigan, and published one of his first papers based thereupon. Dr. Woodburne's field experience expanded to Australia as part of his Ph.D. work with paleontologist R.A. Stirton at the University of California, Berkeley, and his Australia research continued when taking his first academic position at the University of California, Riverside, in 1966. At Riverside, Dr. Woodburne took advantage of the nearby Mojave Desert to pursue mammal paleontology and stratigraphy there, and branched out into European studies relating to Old World hipparion horses. 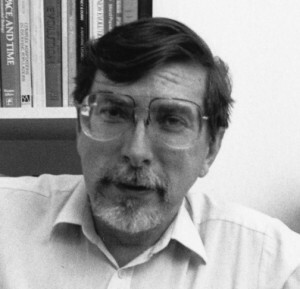 In 1982 Dr. Woodburne was encouraged to study potentially mammal-bearing deposits in the Antarctic Peninsula by a former Riverside student, geologist W.J. Zinsmeister. The goal of that exploration was to find a record of the trans-Antarctic passage required for the introduction of marsupials into Australia, where they flourish today, and did so for the past 60 million years. The result was the first discovery of a fossil mammal in Antarctica. Since that time, Dr. Woodburne has continued to work on Antarctic mammal faunas and to expand these into the study of fossil mammals of Patagonia, a venue he has continued to explore since coming to the MNA in 2002. Dr. Woodburne now is investigating the geological history of the Colorado Plateau in addition to continuing his other projects. 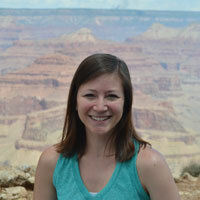 Dr. McKean is an Assistant Professor of Geology at St. Norbert College, in De Pere, Wisconsin. 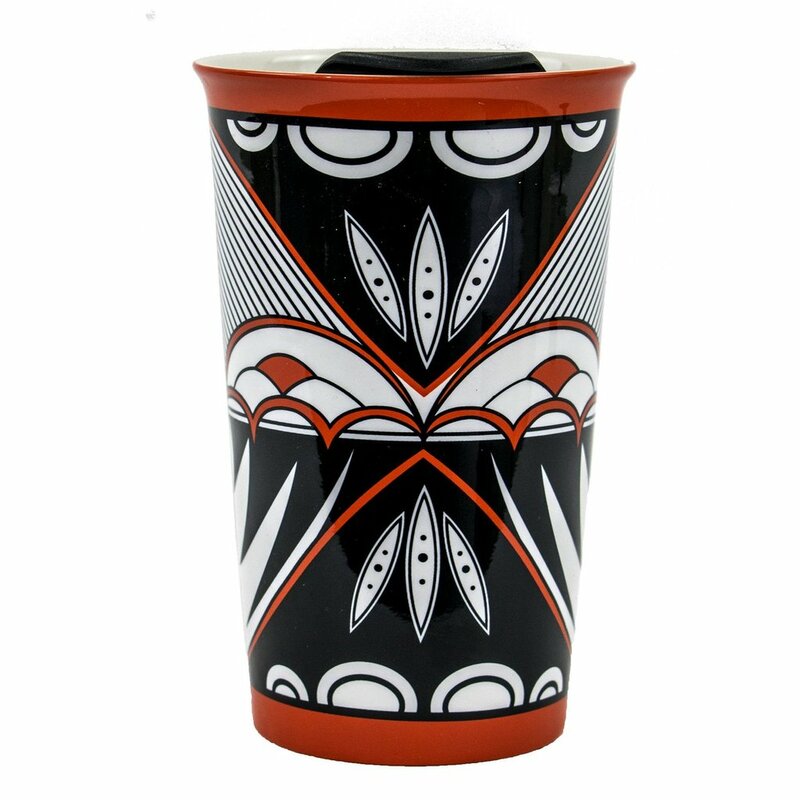 She is very familiar with the Flagstaff area, having received her master’s degree in geology from Northern Arizona University in 2006. 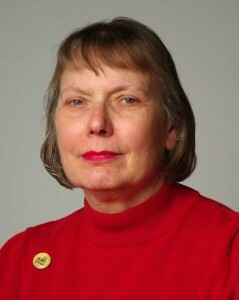 She went on to earn her PhD in geosciences from the University of Nebraska, Lincoln in 2009. 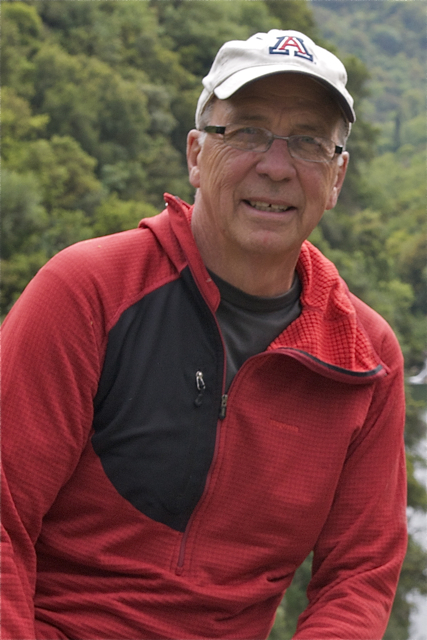 Dr. McKean’s primary research interest is in the taphonomy (preservation) of marine vertebrates from the Cretaceous Western Interior Seaway, a large inland sea that covered parts of North America during the late Cretaceous. She is interested in understanding how vertebrate organisms in an ocean environment are preserved as fossils. The paleontology collections at the Museum of Northern Arizona are rich with fossils from the Tropic Shale, a formation that was deposited in a marine environment and which crops out in southern Utah. Dr. McKean studies fossils from this formation, focusing on large marine reptiles such as plesiosaurs, to try to understand how they get incorporated into the rock record. Dr. Molnar’s research interests are large-scale evolutionary processes and phenomena that can be approached through the fossil record. Specifically this involves the evolution of terrestrial tetrapods of the Gondwanan lands (particularly Australia) during the Mesozoic and Cenozoic and the resulting differences in ecosystem structure between the Gondwanan and Laurasian land masses. A second interest is in the functional morphology and trophic roles of predatory archosaurs, particularly tyrannosauroids and sebecosuchian crocodylomorphs, in relation to the role of predatory tetrapods in the evolution of contemporaneous herbivores. He is also interested in the analysis of the role and treatment of evidence, deduction and speculation in current vertebrate palaeontological practice. He is also involved supervising graduate students in Queensland in these and related areas. Following up on her observations with the Hubble Space Telescope, Dr. Donna Weistrop is using data taken with telescopes at the National Optical Astronomy Observatory to investigate galaxies that are interacting with each other. Analyses of these data reveal characteristics such as star formation rates, stellar ages, chemical composition, and electron temperatures and densities in these galaxies. These results help to clarify the impact of galaxy interactions on star formation and galaxy evolution. Dr. Ivo Lucchitta earned his BSc in Geology at Caltech and his PhD at The Pennsylvania State University with a dissertation on the geologic history of the Colorado River and Grand Canyon. 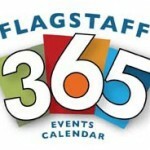 Lucchitta first came to Flagstaff in 1962 when he was Assistant to Bill Breed, the Curator of Geology at MNA. He has lived permanently in Flagstaff since 1966, when he obtained a position as Research Geologist with the U.S. Geological Survey. He continued in that position until retirement, upon which he became Scientist Emeritus and a Research Associate at MNA. The first several years involved work on the Apollo program of manned lunar exploration. Later, Lucchitta turned his attention again to terrestrial subjects. These included geologic mapping of a large area near the western edge of the Colorado Plateau, in part to determine whether there were any useful applications of ERTS (an early version of Landsat) to terrestrial geologic studies. 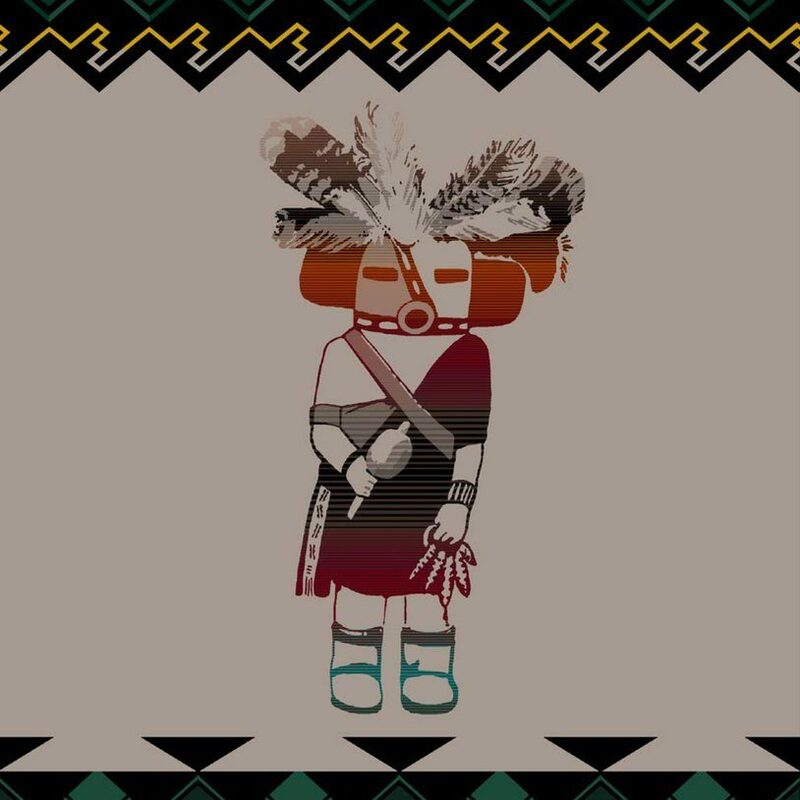 This was followed by studies in the remarkable Highly Extended Terranes of western Arizona, mapping along the western edge of the Colorado Plateau, studies of ancient lavas in the Grand Canyon, and studies and mapping of Quaternary deposits within the Grand Canyon. Miscellaneous efforts have included research on Nunivak Island in the Bering Sea, and mapping in Yellowstone National Park. 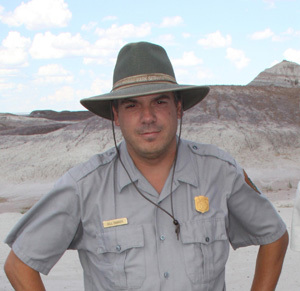 Adam Marsh is the lead paleontologist at Petrified Forest National Park in northern Arizona. He received a BS in Biological Sciences and Environmental Geosciences from the University of Notre Dame in 2011 and a MS and PhD in Geological Sciences from the University of Texas at Austin in 2013 and 2018, respectively. 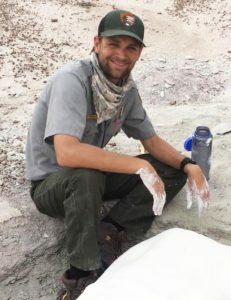 Adam's research focuses on the end-Triassic mass extinction and its terrestrial fossil record on the Colorado Plateau in Late Triassic and Early Jurassic rocks. 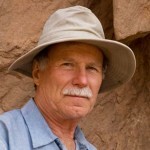 His specialties include comparative anatomy and phylogenetic systematics of archosauromorph reptiles and dinosaurs, stratigraphy and U-Pb geochronology of the Chinle Formation and Glen Canyon Group, and laser and computed tomography scanning of fossil resources. He conducts fieldwork nearly year-round at Petrified Forest National Park, on the Navajo Nation, and in southern Utah and western New Mexico. Dr. William Parker is a vertebrate paleontologist from Northern Arizona who specializes in the study of the evolution of early Mesozoic terrestrial ecosystems. In particular this involves study of fossil archosaurian reptiles from the Triassic Period, especially the aetosaurs, a group of herbivorous, armored animals ancestral to modern crocodylians. 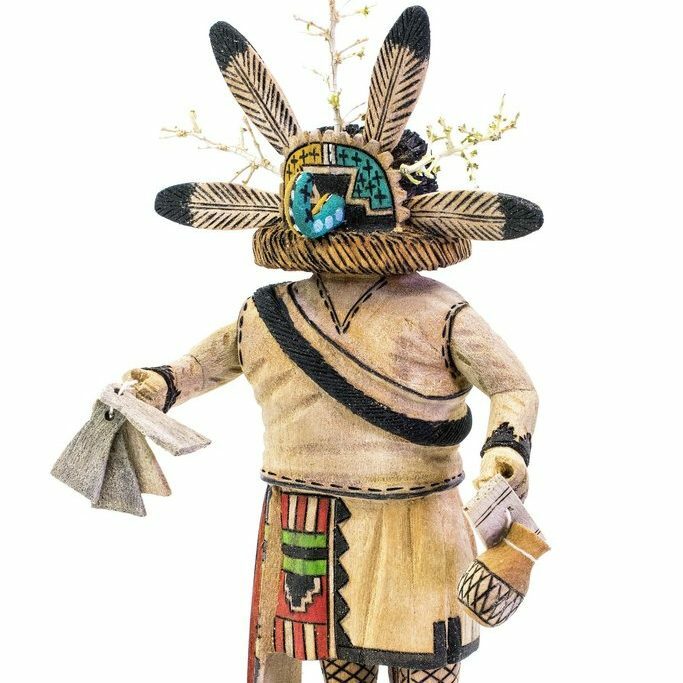 He is also interested in the stratigraphy and biostratigraphy of the Moenkopi and Chinle formations and study these units throughout the Colorado Plateau. Dr. Parker’s key interest is in the timing and potential mechanisms for faunal change during the Triassic Period. Since 2001 he has been employed by the National Park Service as the lead paleontologist for Petrified Forest National Park. 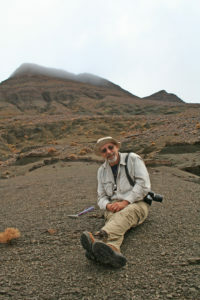 Dr. Fred Sundberg earned his BA in Earth Science at California State University at Fullerton, MS at San Diego State University, and his PhD at Virginia Polytechnical and State University with a dissertation on trilobites of the Cambrian, including taxonomy, biostratigraphy, sedimentology, and paleobiology. Although specializing in trilobites, other areas of research include: Upper Cretaceous of California and Arizona; Cambrian trace fossils, brachiopods, and hyolithids; and erosion rates resulting from forest fires and the logging of burned trees. Dr. Sundberg is an internationally known trilobite worker and has worked on Cambrian sites in Utah, Nevada, California, Idaho, Arizona, and Tennessee. As a member of the lower/middle Cambrian(Series 3, Stage 5) Working Group of the International Cambrian Subcommission, Dr. Sundberg has also done detailed studies on the boundary sections in Nevada and South China as well as visited sites in Mexico, Canada, Spain, Sweden, Norway, Czech Republic, Germany, Siberia, and Morocco. This work also involved organizing the 2011 International Cambrian Subcommission conference held at MNA, and the subsequent field trip to the Grand Canyon and several stops in Nevada for approximately 50 international scientists. 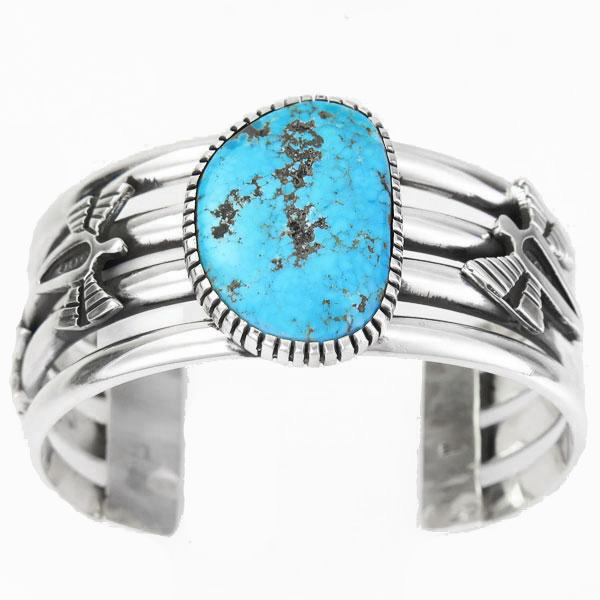 Dr. Sundberg lives in Show Low, Arizona, since 2002, where he has retired from teaching high school and continues to work on several Cambrian projects. 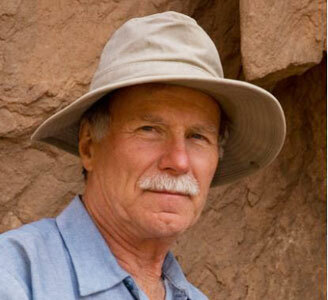 George Davis is Regents Professor and Provost Emeritus at The University of Arizona, carrying out teaching, research, and outreach in the Department of Geosciences. As a field-oriented structural geologist George’s main focus has been on the tectonics of the Basin & Range and Colorado Plateau. In addition, since 2004, George has been carrying out geoarchaeological research at the Sanctuary of Zeus, Mt. Lykaion, in the Peloponnese, Greece. His publications number ~225, including his undergraduate structural geology textbook now in its 3rd edition. He has been major research advisor for ~45 MS and PhD students and ~25 undergraduate majors, and has served on research committees for ~125 graduate students. George joined the faculty of the Department of Geosciences at The University of Arizona in 1970, and over the years has held a number of academic leadership positions, including Department Head (1982-86), Vice Provost (1986-89), Executive on Loan to the Arizona Board of Regents (1988-89), Acting Vice President for Business Affairs (1989-1990), and Executive Vice President and Provost (2000-2007). In addition, George served as President of the University of Vermont (1990-1992).